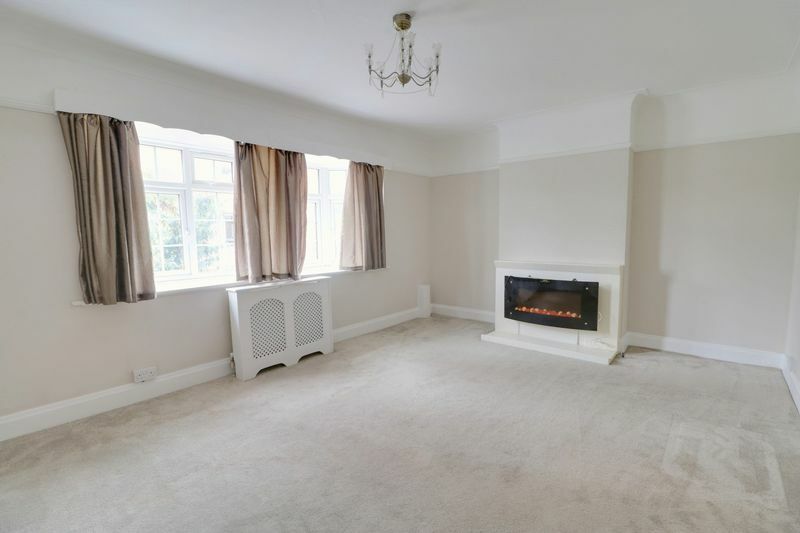 Frost Estate Agents are delighted to offer this extremely spacious and split level two double bedroom masionette. 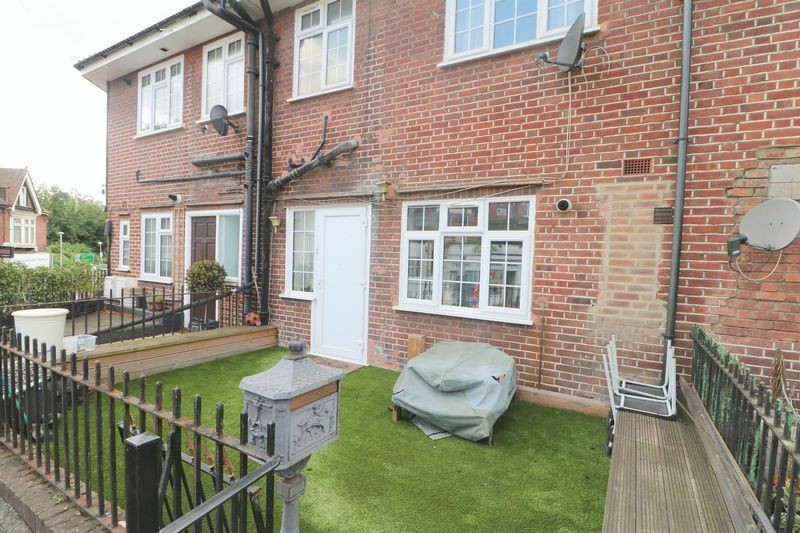 Situated in an ultra convenient position within Purley town centre, with its exceptional mainline railway station just 1-2 minutes walk away. To the front of the property is a a private roof terraced garden and seating area with easy access to your front door. 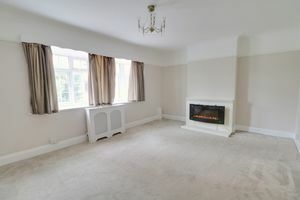 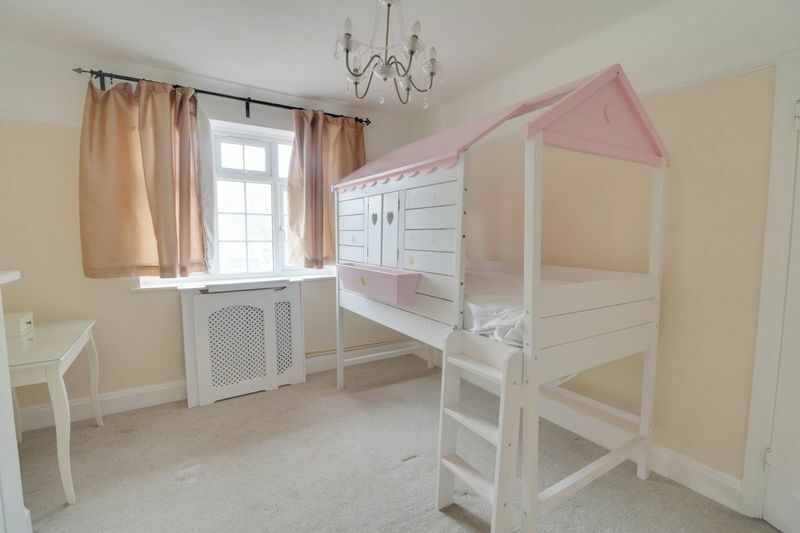 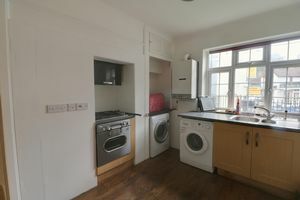 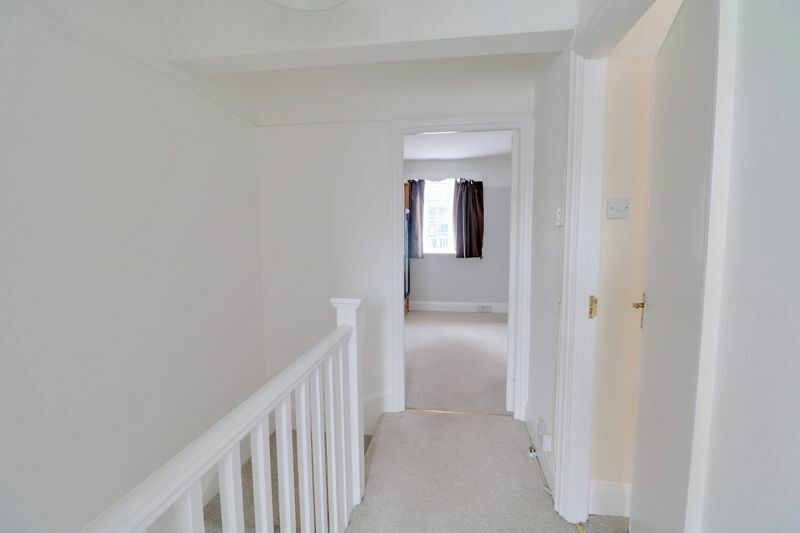 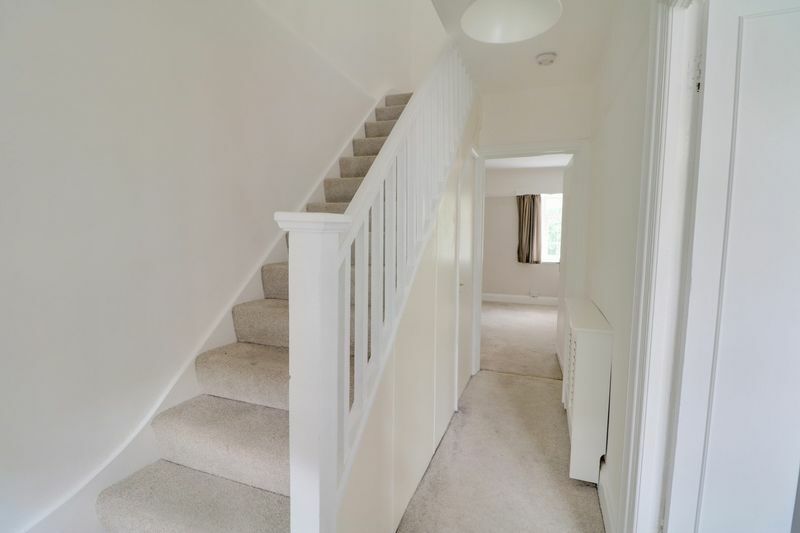 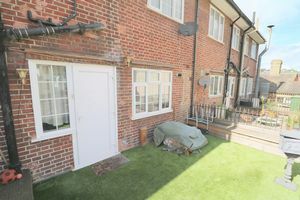 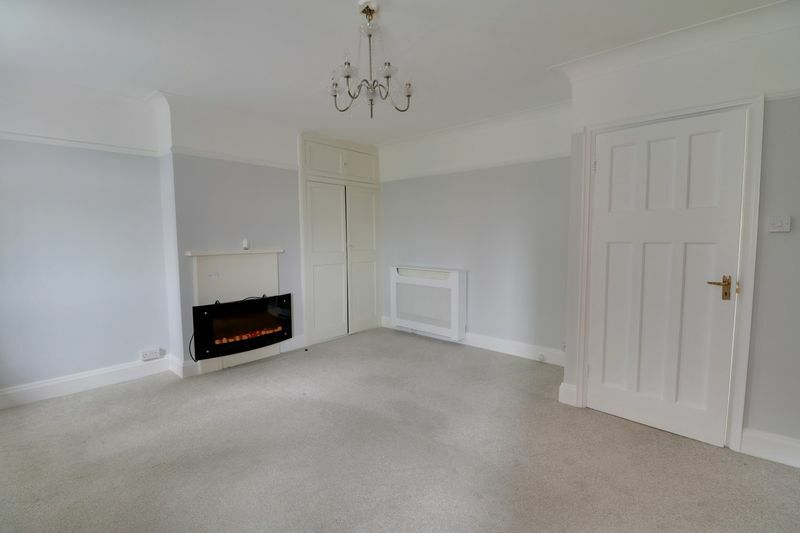 The interior ground floor of the property briefly comprises a good sized kitchen/diner, extremely large reception room which has been recently re-painted and re-carpeted and a basement area which is ideal for storage. 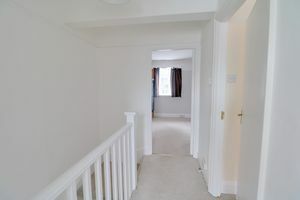 To the first floor are two large double bedrooms and a large family bathroom. 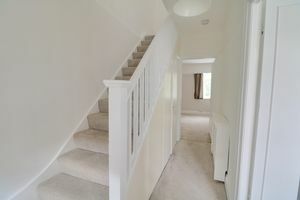 Additional benefits include loft area for storage, full central heating and double glazing throughout. 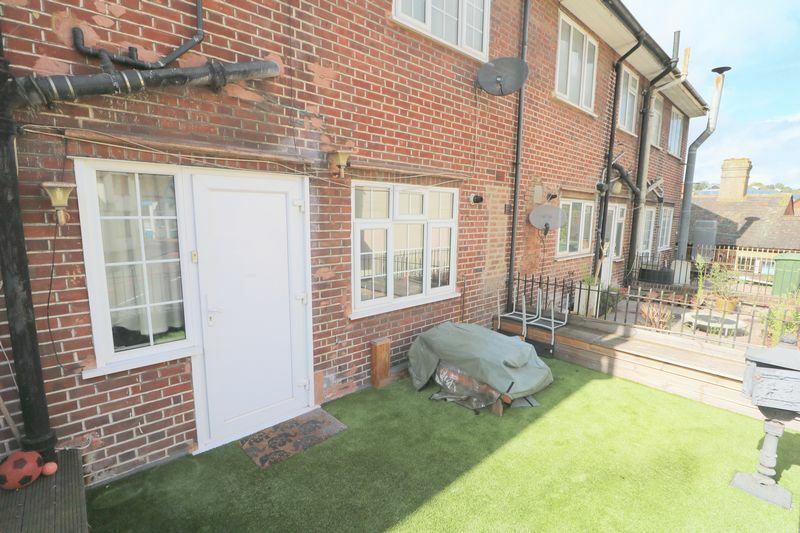 The property comes unfurnished and is available from the beginning of October 2018.